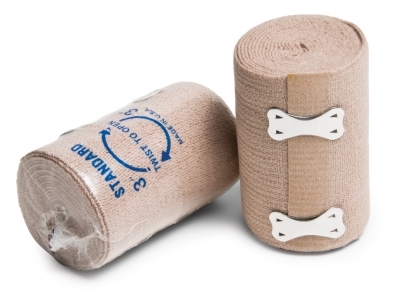 Grafco® Standard Elastic Bandages provide support and compression during recovery and activity. 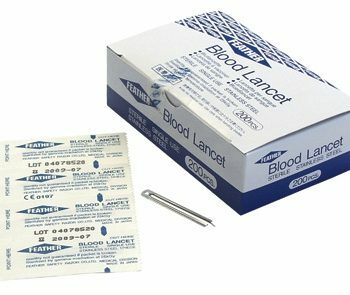 They are ideal for holding first aid dressings or cold packs in place. 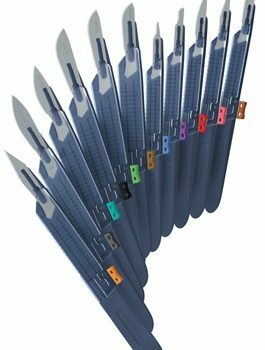 Included clips provide a secure, adjustable, and comfortable fit.